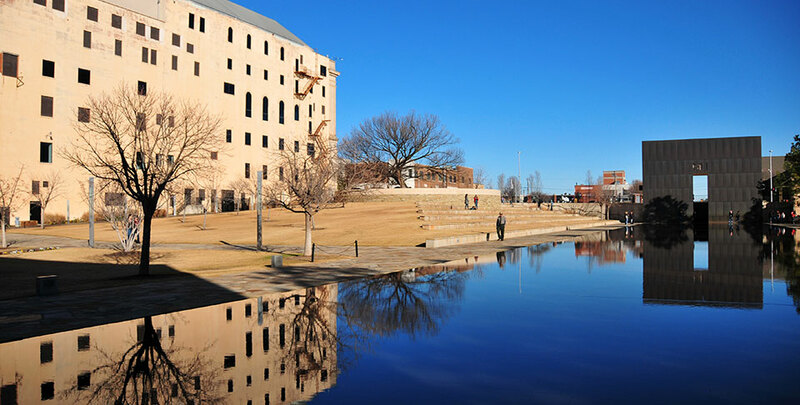 Norman and the OKC area are full of fun and inspiring things to do during every season. All the popular attractions at University of Oklahoma are just two miles away from NCED Hotel and Conference Center, including the Fred Jones Museum of Art, Sam Noble Museum of Natural History and the National Weather Center. Oklahoma City is only a short drive away as well, offering up some exciting entertainment options including casino gaming at Remington Park Casino and the brand new RIVERSPORT adventure park for all those seeking some thrills. Home of the famous Sooners football program, OU also features 15 renowned colleges with a total of 152 majors, including meteorology. 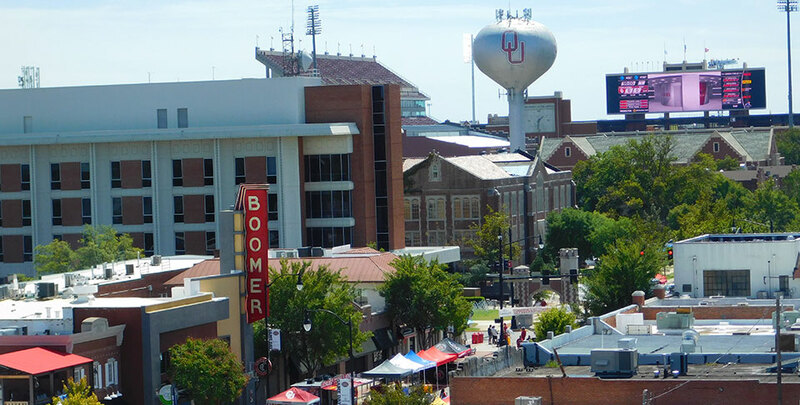 With over 75 shops, restaurants and bars, the Campus Corner has become Norman's most popular district for shopping, dining and game day activities. 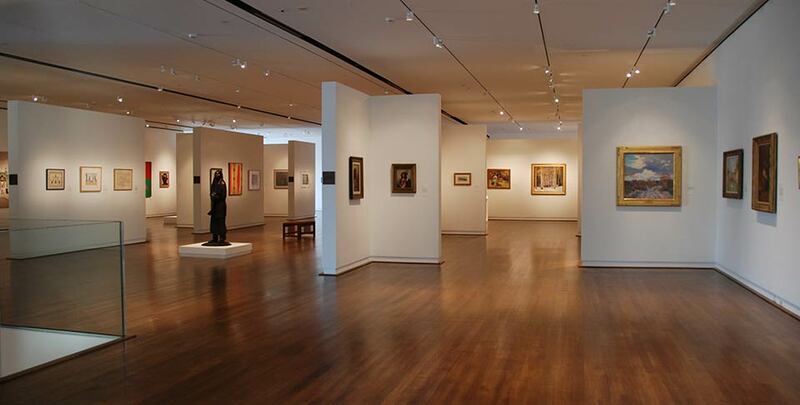 The University of Oklahoma's Fred Jones Jr. Museum of Art is one of the finest university art museums in the United States. 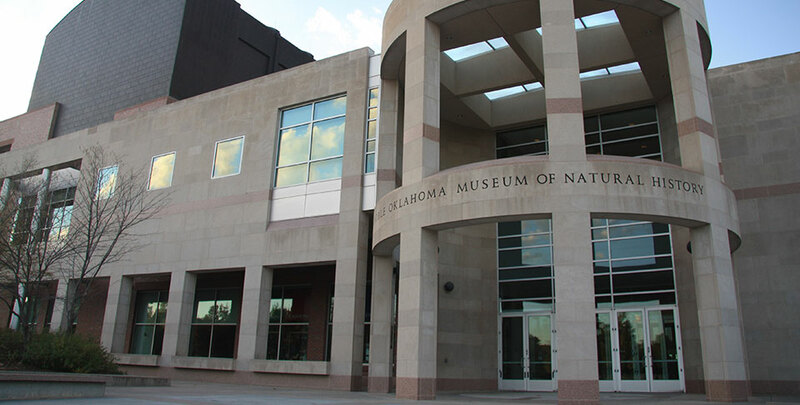 Founded in 1899 and home to over 10 million objects and artifacts, this museum looks back at almost 4 million years of Oklahoma history, including the dinosaur age. Take a moment to pause and reflect at the OKC National Memorial & Museum, dedicated in honor of those who perished on April 19th 1995. Go for a stroll down memory lane on this quaint and historic Main Street in downtown Norman, perfect for antiquing and dining at your favorite eatery. 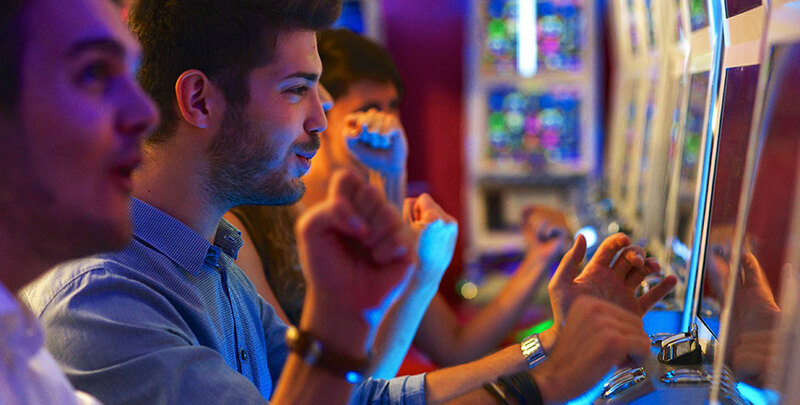 If you're feeling lucky, test your skills on the electronic games and slots, gaming tables, off-track betting, Bingo and Keno for some non-stop fun and entertainment. 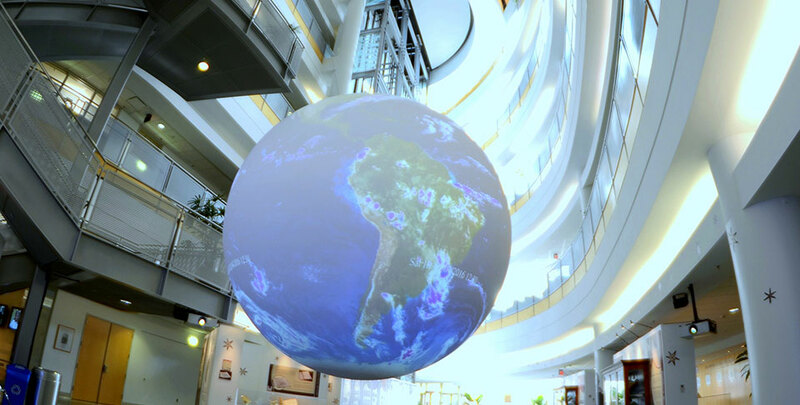 Take a tour of this hi-tech 22-acre facility located on the OU campus to see how researchers and students work together to dissect the earth’s atmosphere. 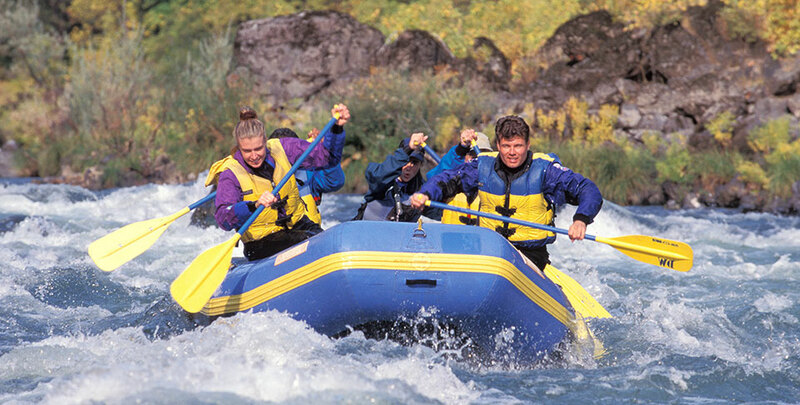 Oklahoma City's newest adventure base, RIVERSPORT Rapids has everything for a full day of thrill-seeking excitement from whitewater rafting to zip lines.